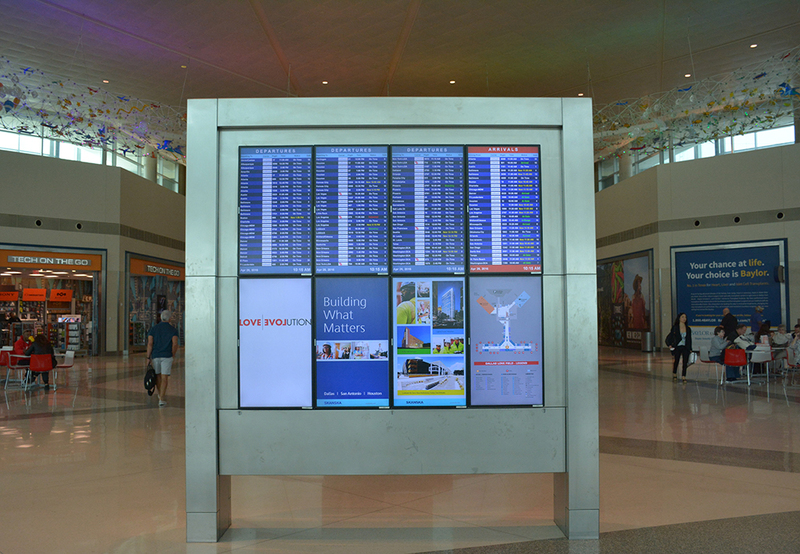 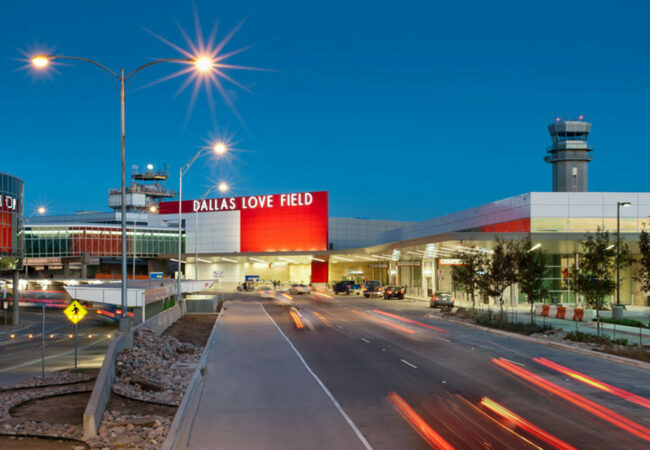 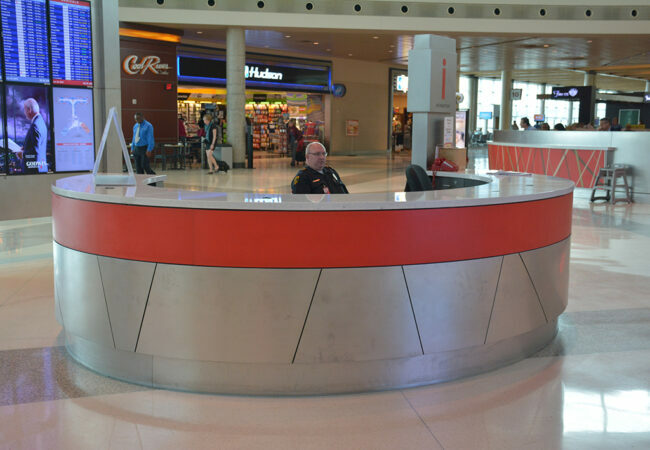 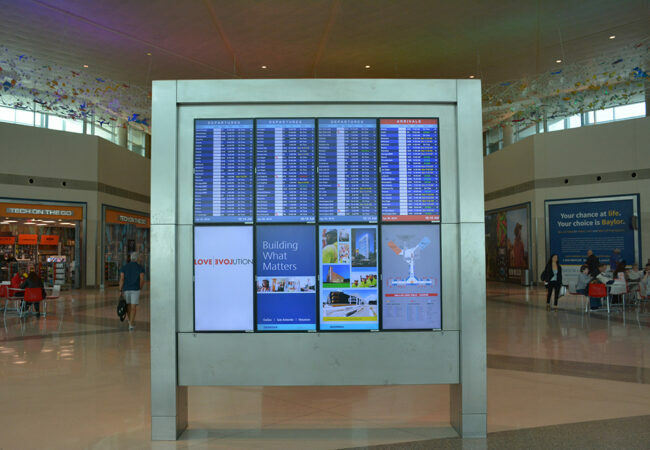 Dallas Love Field Airport – Fish Construction, Inc. 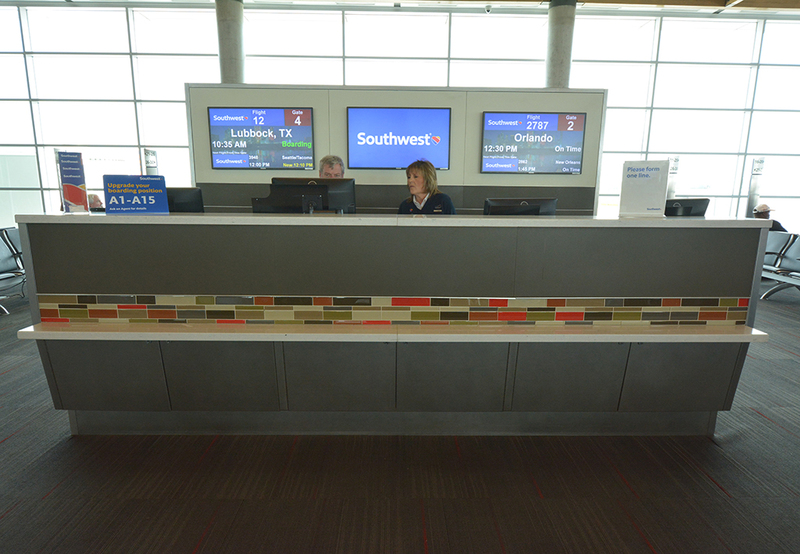 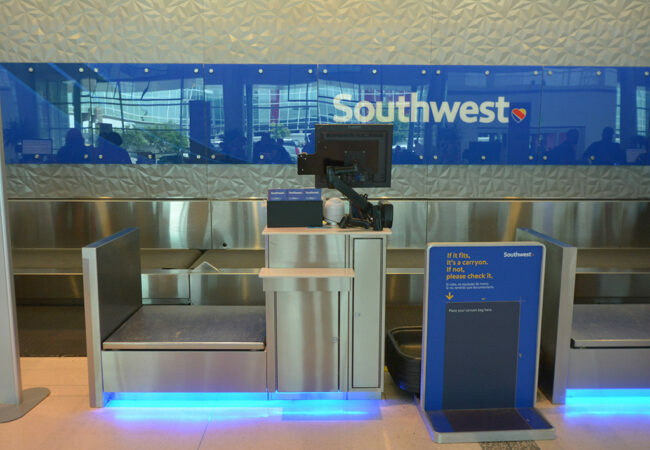 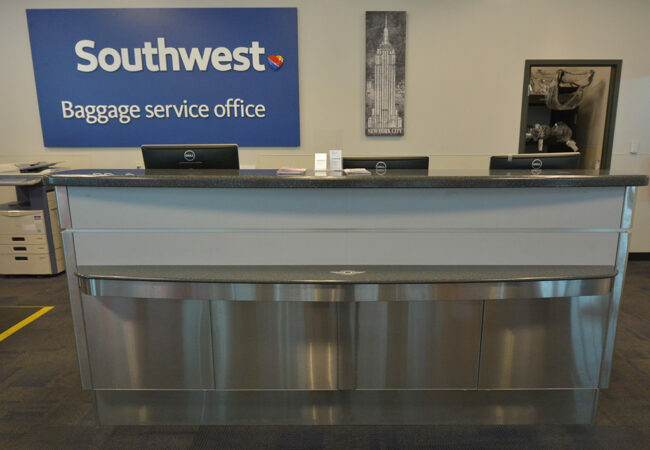 The Love Field Modernization Program was planned to accommodate the anticipated increase in business as a result of the end of the Wright Amendment on October 13, 2014, allowing Southwest Airlines to fly non-stop to any destination in the US without limitations. 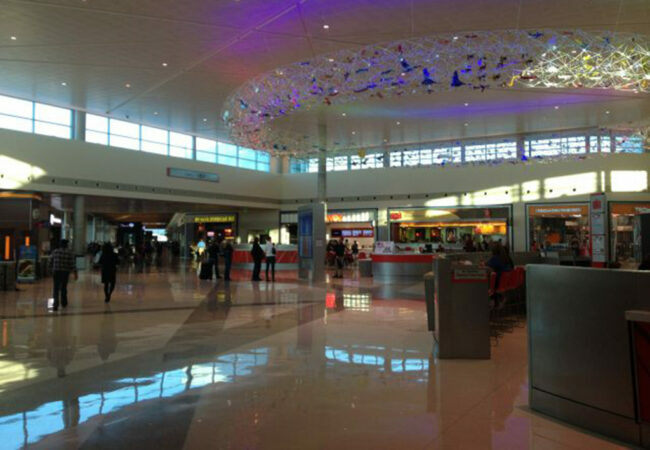 The new expanded facilities were more of a total rebuild with very little remaining of the original building. FCI manufactured and installed the new image millwork as new areas were opened up in phases around ongoing operations. 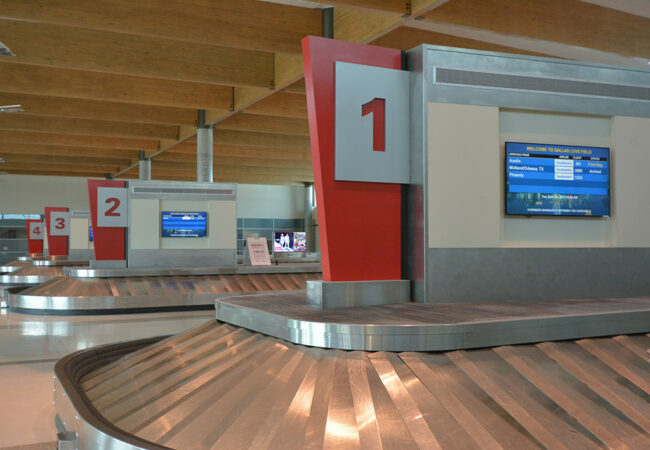 The modernization included new ticket and gate counters, self-service podiums, FIDS and other information displays, centralized concession area counters, information booths, baggage service areas, and car rental counters.